Light traffic in the low season. 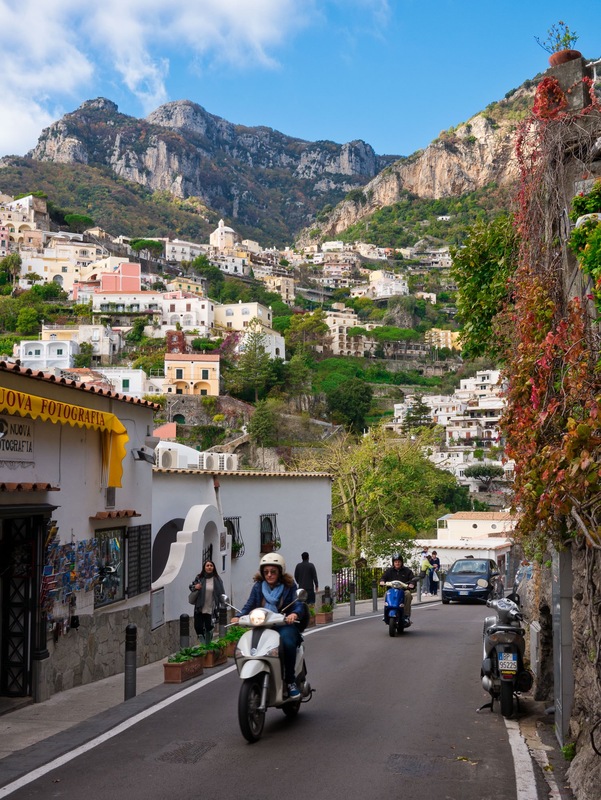 Even through it was low season, there were still people out and about in Positano. Enough restaurants and shops were open and daily life continued for the locals.